R.I.S.E. 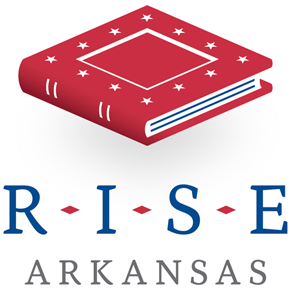 (Reading Initiative for Student Excellence) Arkansas encourages a culture of reading by coordinating a statewide reading campaign with community partners, parents, and teachers to establish the importance of reading in homes, schools, and communities. Our teachers will continue the RISE academy this fall.